Description White 2019 Hyundai Kona Limited FWD 7-Speed Automatic 1.6L 4-Cylinder Turbocharged Fully Detailed, Passed Dealer Inspection. We are happy to answer any questions that you may have for our sales team, finance, service and parts departments! 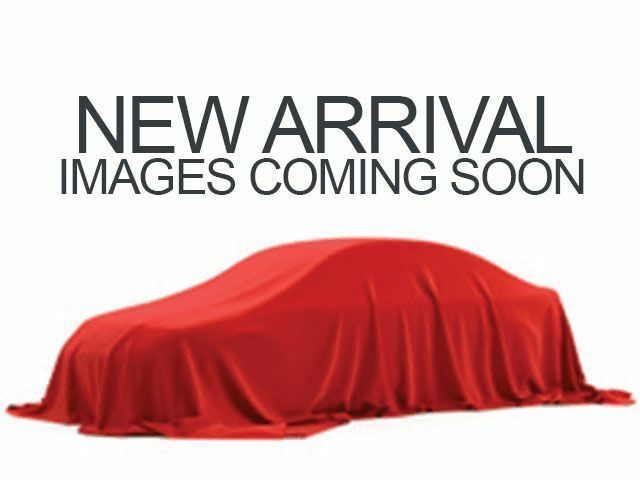 This vehicle is located at Premier Hyundai of Tracy.